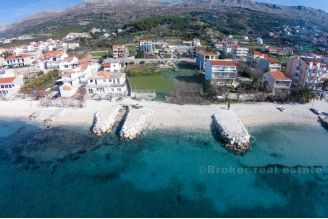 Find your self a nice Split area real estate for sale. 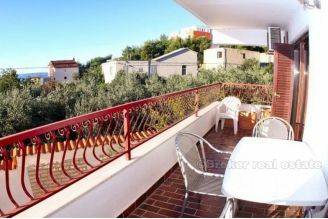 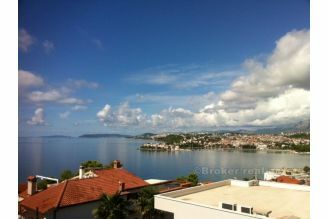 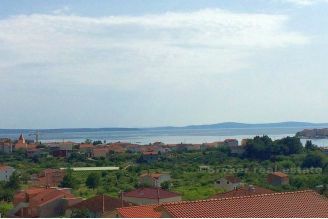 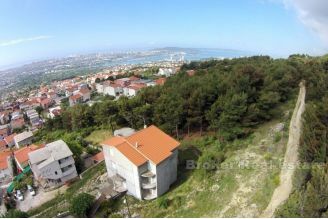 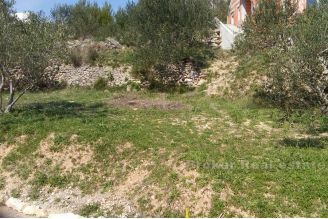 There are many nice houses, villas, apartments and land plots you can purchase just on the edges of the town of Split. 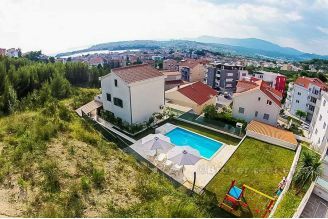 The places we refer are Stobrec, Podstrana, Zrnovnica, Solin and Srinjine. 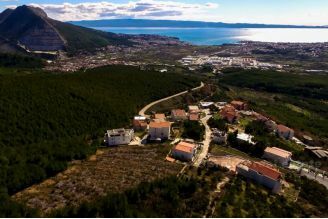 Each place special for its location, food and people that live there. 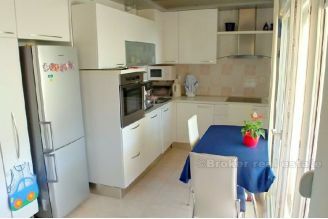 Ideal for families or touristic renatl business.